The story of British radio begins long before the birth of the British Broadcasting Company (BBC) in 1922. 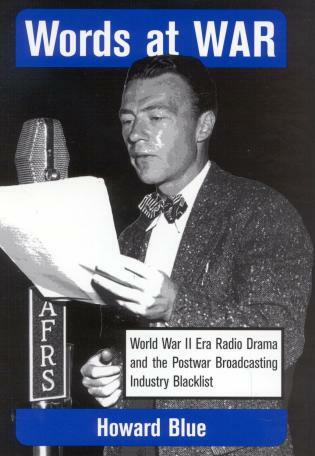 This book aims to tell this story through its component parts: the makers, the programs, and the policies that together shaped the development of a system of broadcasting, grounded initially in a public service ethic, and subsequently struggling toward an, at times, uneasy balance of public and commercial radio. The last ten years of UK radio history have contained more drama, change and development than in all its previous history. Seán Street is a writer, broadcaster and radio historian. 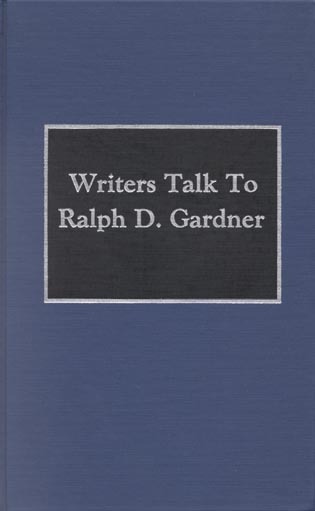 He is emeritus professor of radio at Bournemouth University, and the author of numerous books relating to the study of radio history and aesthetics. The interesting and varied almost-century long history of British radio is treated in a second edition compiled by Street. In this expanded work, he covers the last decade of developments in British radio and offers 200 additional entries, several revised entries, and an updated introductory essay. The more than 830 entries in the volume are well written, covering the history of the BBC, commercial radio, and pirate radio. Other topics treated include radio stations (Radio Luxembourg, Classic FM, BBC Radio 1), specific programs (Hitchhikers Guide to the Galaxy, Desert Island Discs, The Archers), types of programming (music, news, religious programming, sports, drama), regulatory bodies (Radio Authority, Office of Communications), and technology (Uher, MP3, Marconi-Stille System). The entries on individuals span a wide array of announcers, entertainers, radio executives, disc jockeys, and radio journalists. Most entries range in length from 100 to 200 words. The dictionary includes a nine-page chronology and an excellent detailed bibliography (nearly 20 pages long). 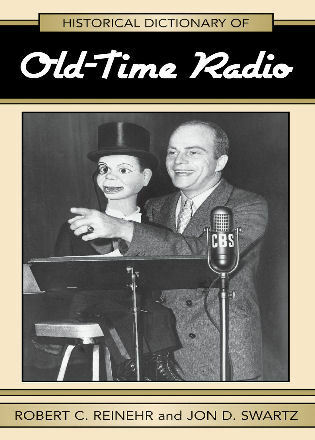 Overall, this thorough guide is an easily used resource for all who follow the subject of radio history. Summing Up: Recommended. 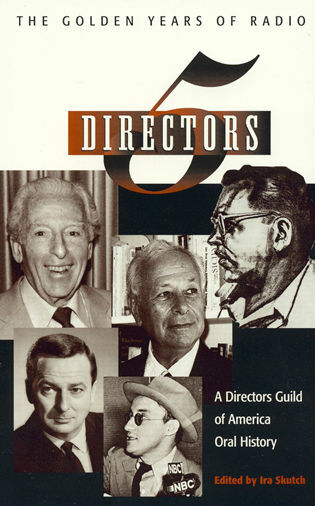 All academic audiences; general readers; professionals/practitioners. 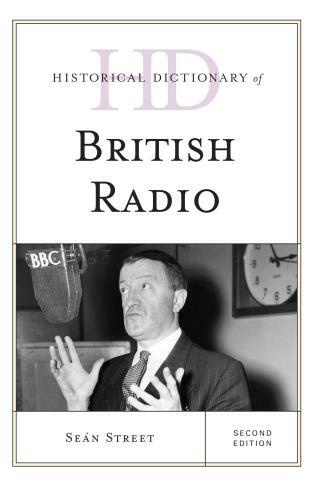 [The book] could be of value to a reader who dips into it, wishing to get an overview of the development of British radio and by inference, an insight into an important and often idiosyncratic aspect of British society. The Historical Dictionary of British Radio is a highly useful reference work. 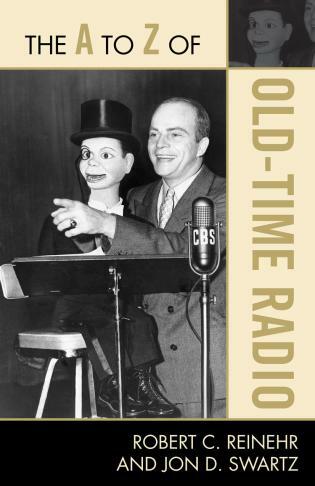 I would unhesitatingly recommend this to any undergraduate student trying to get a grip on the subject, and it would also provide a useful resource for any scholar of British radio history. This second edition of Historical Dictionary of British Radio covers its history through a chronology, an introductory essay, and an extensive bibliography. The dictionary section has over 800 cross-referenced entries on issues, characters, movements and policies that have shaped radio in the United Kingdom. This book is an excellent access point for students, researchers, and anyone wanting to know more about British Radio.